We initialize the purpose of collecting information from our customers and we will gather and utilization of individual data exclusively with the objective of sacrificing those sense determined by us and for other perfect purposes unless we acquire the acknowledgment of the respective concerned or as required by law. When you are filling our contact form, we will asked yours Name, Email Id, Phone Number, Website Link, Country, and other information. The information is collected from our clients are stored in a secure and reliable database. We will give 100% assurance that we never share your personal data with any third party. 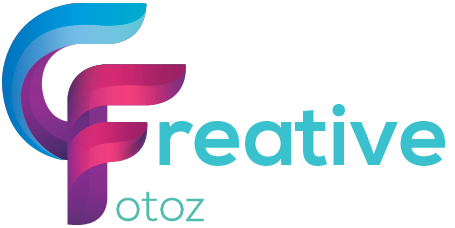 When creative fotoz customer using creative fotoz website, through a browsers or anything else, our automated systems will collect yours computer informations.By interacting the web browser and mobile devices you are used to contacting our website, we will collect the information such as IP address, website provider name, log data, cookies, type of mobile device, operating systems, locations, data, search query, etc. The personal information of our clients is much important to us. Because we know the value of youre Data’s.Hence, we built 100% secure databases to keep your information very safe. We use pragmatic insurance measures to protect against the misfortune, misuse, and change of the individual Data under our control. Individual Data is kept in a secured database and constantly conveyed by a method for a scrambled SSL technique when upheld by your web program. No Web or email transmission is ever completely ensured.